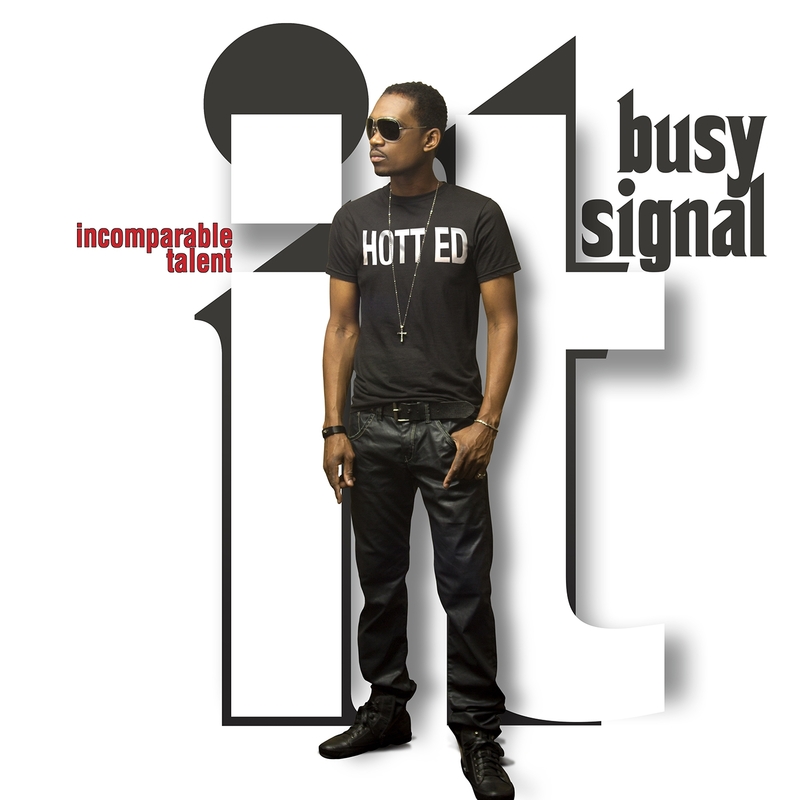 Busy Signal the Hott Ed leader is back with his new EP, Incomparable Talent. ‘Incomparable Talent’ will be available in stores July 2013. Reblogged this on City Press.